Agencia Inmobiliaria - Estate Agents - Immobilien - A.P.I.C. 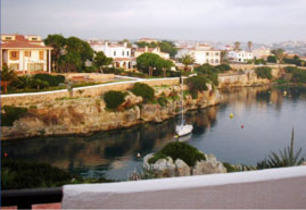 Whether you are looking to buy or rent in Menorca, Bonnin Sanso has the largest selection of properties available. 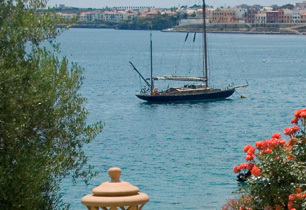 Duplex with panoramic views over Mahon harbour. Lounge/dining room, dining kitchen, 3 bedrooms, 2 bathrooms, cloakroom. Air-conditioning. Two terraces. Sold furnished. 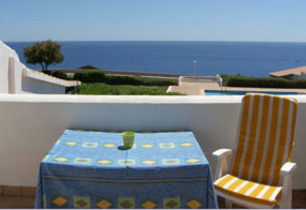 Several apartments in this complex with their own private garden leading to the communal gardens and swimming pool. All have front line sea views. Lounge/dining room, kitchen, 2 bedrooms and 2 bathrooms.